i know, i’ve been bad about keeping the blog updated with our own happenings. i have been rushing around trying to get client files and open contracts completed and i’m finally finished. besides waiting on a few more shipments to come in, i feel like the elephant has jumped off my back with the photography side of things. as far as the pregnancy goes, we are at 37 1/2 weeks at this point and we anxiously waiting to see what this little lady is going to do. today’s appointment proved no dilation as of yet, but the doctor confirmed that her head is definitely low and everything seems very ready. we have been steering clear of church on sundays and heading to the beach due to all the swine flu “nasties” running around. i have to admit, it’s been like a mini honeymoon every weekend and we are savoring every minute we get together before we are dragging diaper bags, beach tents and spf 50 with us. day-time offers sporadic contractions while i’m active and every once in a while i get thrown with a hard one. night-time is a different story with them being more steady and painful throughout my back and hips so at least things are moving along. of course swollen feet, legs, and hands have now entered the picture and drew and i joke about the fact that the more miserable i am, the closer we are getting. drew lovingly refers to my feet as flintstone feet and i am looking forward to the day when i look at my legs and am able to recognize them as my own as well as being able to grip a pen or chop an onion without pain radiating up to my elbow. i am so grateful for the opportunity i have been given to have a healthy pregnancy and carry a healthy child-sometimes i feel guilty for even complaining. but i still can not deny that this pregnancy has its trials and tests on my soul and body. the more tested i am, the more thankful i become for marrying such a wonderful and understanding husband. he is such a steady rock and simply opens his arms for his dramatic and emotional wife to fall into. every day together is a constant reminder that we both made the right choice in each other. i was reminded (while feeling the blues one afternoon) by a family member of this verse. i have been holding it close to my heart during these last days of sleeping sitting up and itchy, swollen legs, etc…. the last wedding of the year at 31 weeks. courtsey of jenn hopkins. 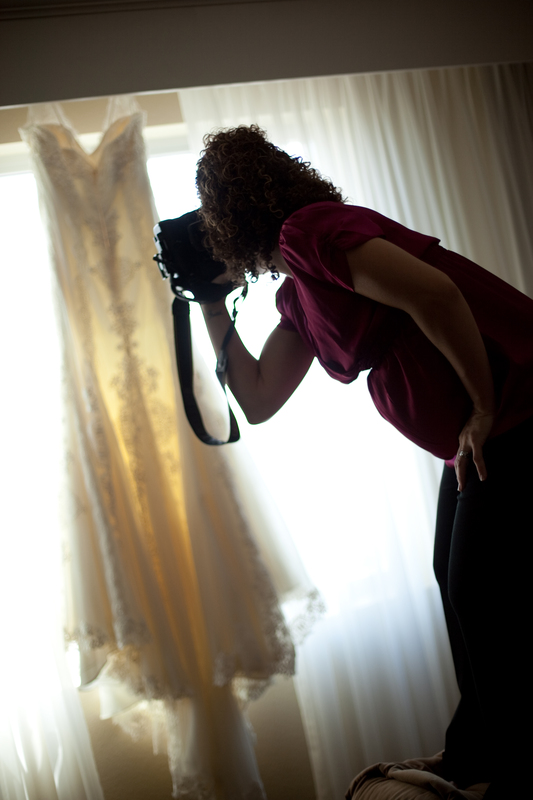 sneek peek on lauren and ryan’s wedding…. well, i guess i had to go out with a bang. lauren and ryan’s wedding was my last big event for 2009 until our family expands. i wouldn’t have been able to last through the day without the help from a devoted friend, jenn hopkins. together, we could easily become “trigger happy” and never put our cameras down. not only being the last event for me this year, but shooting it for (practically) family members makes it all the better. lauren’s entire family is so dear to my heart and the memories all “my girls” share are endless. congratulations to one of my sweetest friends and her wonderful husband!